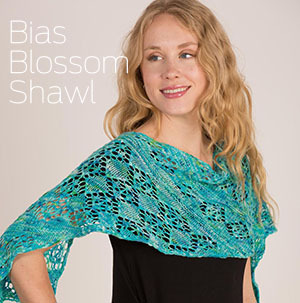 This is the ideal crescent shaped shawl that requires very light blocking to fit perfectly. 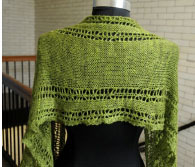 The interesting lines and shaping could well make it the most unusual shawl you have ever knitted. 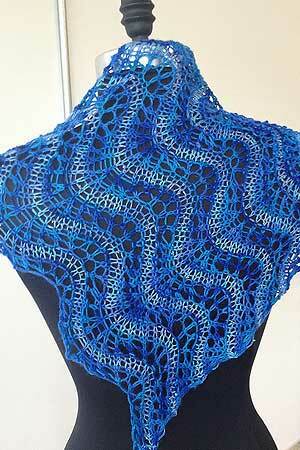 Perfect in either Merino Cloud or Ensemble Light - Artyarns most popular DK weight Yarns. 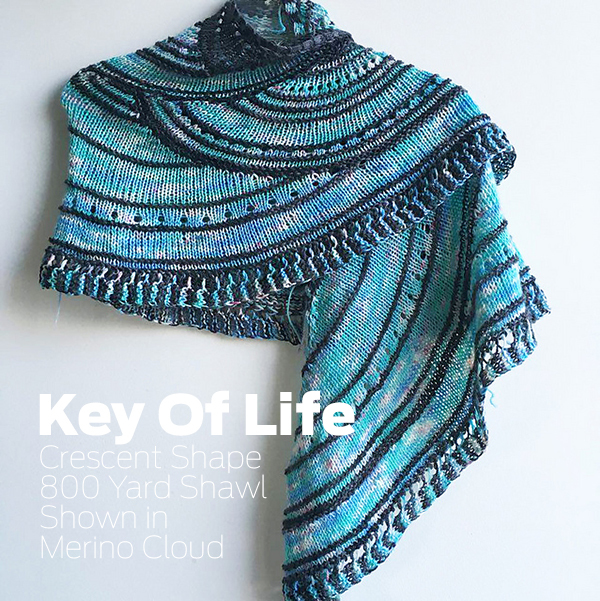 The shawl at left The Shawl at left features 603 (blue) and 2264(charcoal). Now, its available from FAB as a complete kit! 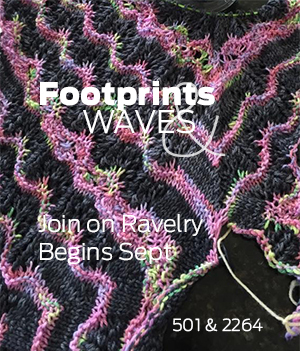 This is an intermediate skill pattern - techniques used will be short rows without wraps, and modular knitting/entrecot knitting. 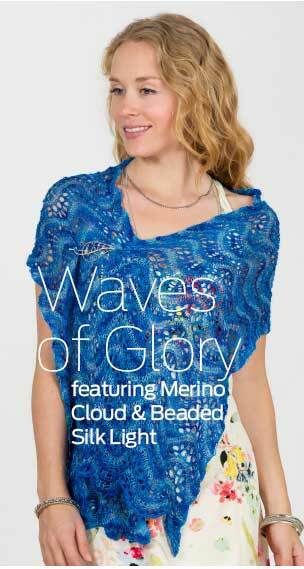 Order here and pick 2 colors Artyarns Merino Cloud or Ensemble Light! 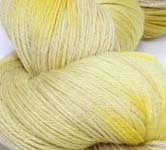 Light as a feather yet full of body and drape, this DK weight yarn is an ideal combination of the softest Merino Wool and the finest Italian cashmere that Artyarns is best known for. 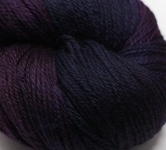 It comes in all of their incredible colors, and dyes in a deeply saturated way. 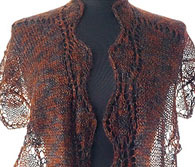 Perfect for accessories and garments that call for DK weight yarn..